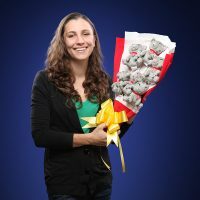 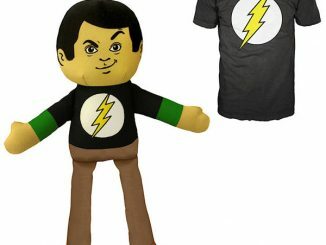 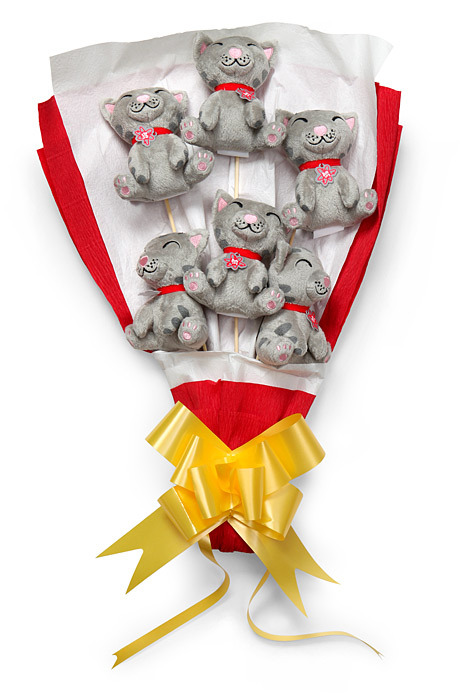 This Big Bang Theory Plush Soft Kitty Bouquet is perfect for your valentine this year. 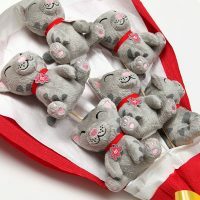 It is a bouquet of 6 plush grey tabbies in a beautiful wrap, ready for gifting to one that you love. 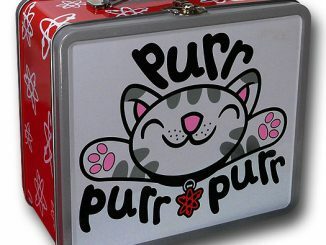 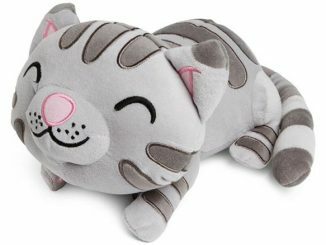 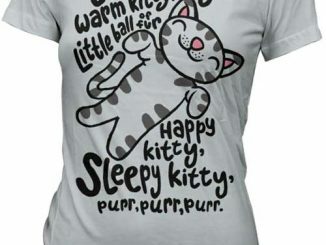 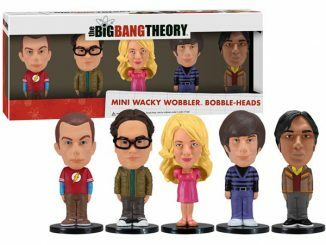 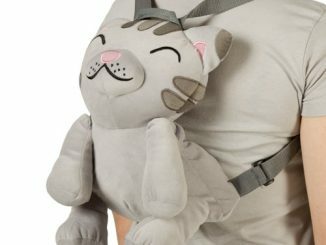 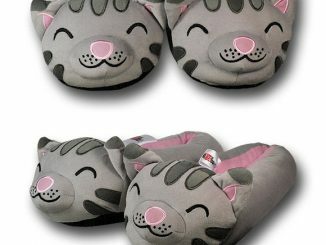 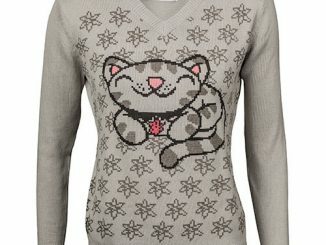 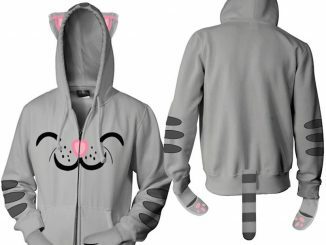 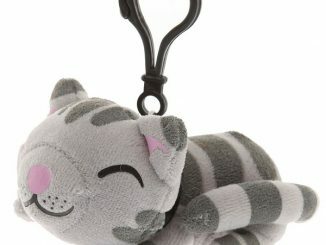 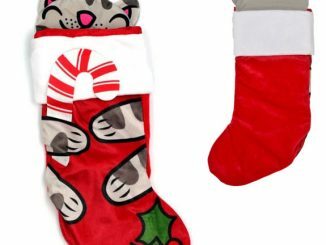 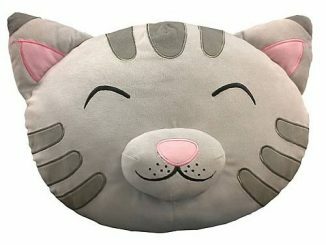 These are officially-licensed Big Bang Theory Soft Kitties. Each kitten attaches to a “stem” via a loop on its collar and can be detached.